Love this song. 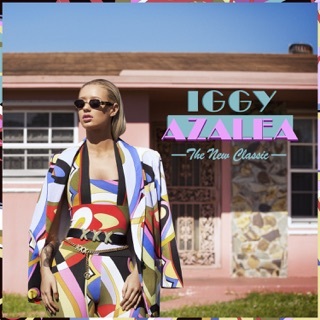 Iggy is coming back and is better than ever. This is the kind of music tht I love from her. And Anitta has an amazing voice. It adds to the fire. All we need is an album. Her new album is going to on repeat for this summer!